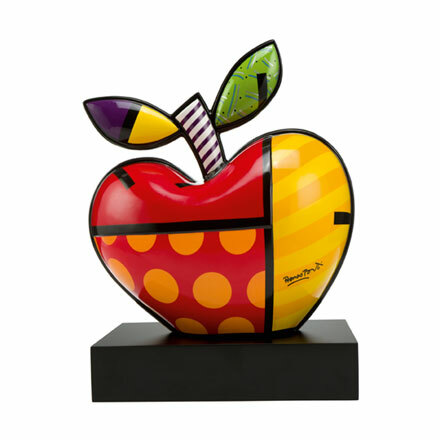 Pop artist Romero Britto uses vibrant colours and bold patterns as a visual language of hope and happiness. 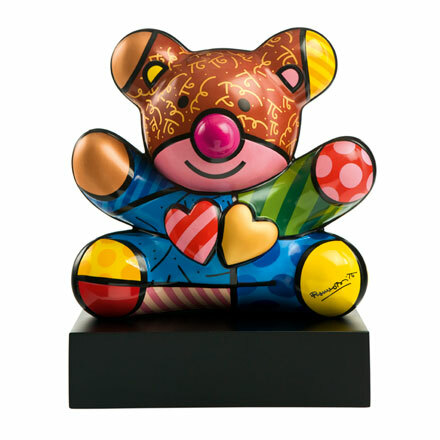 He has been credited with the largest public art installation in Hyde Park history and exhibited at the Louvre Museum - an art that appeals to all! 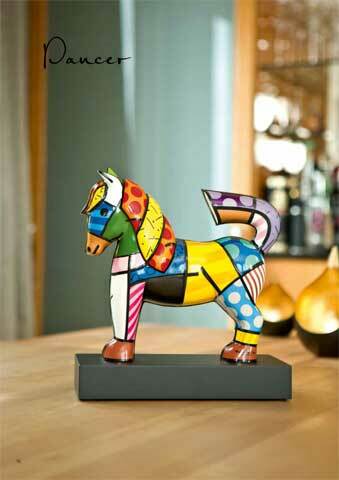 Pop art from Romero Britto. 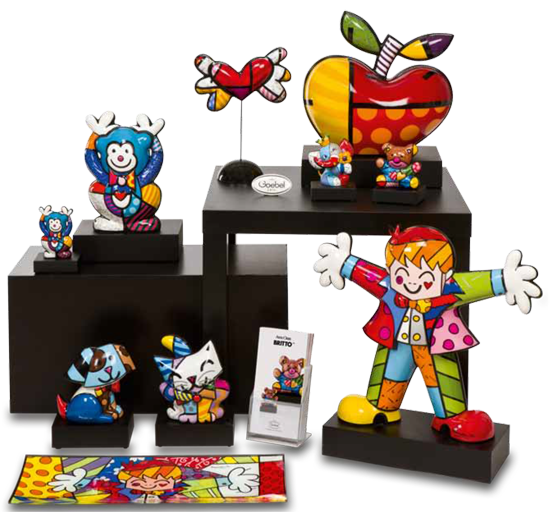 Romero Britto is ambassador for the Brazilian olympic games in 2016. 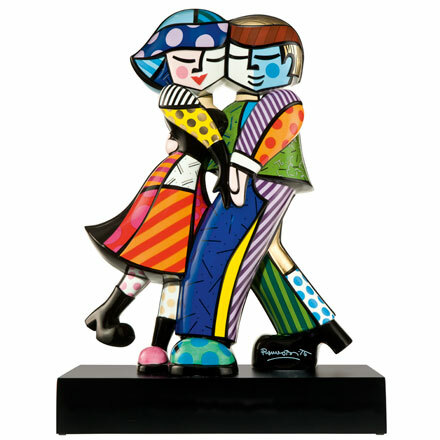 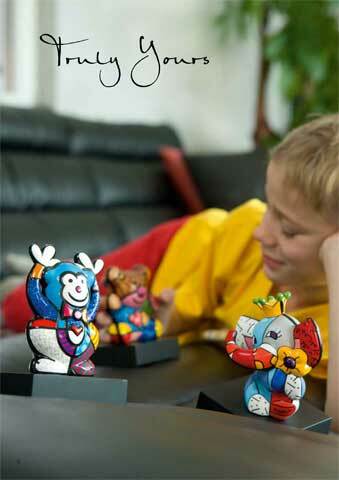 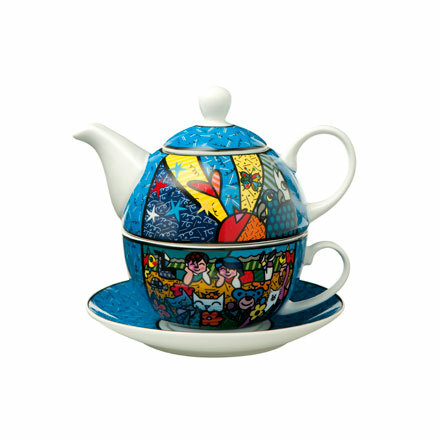 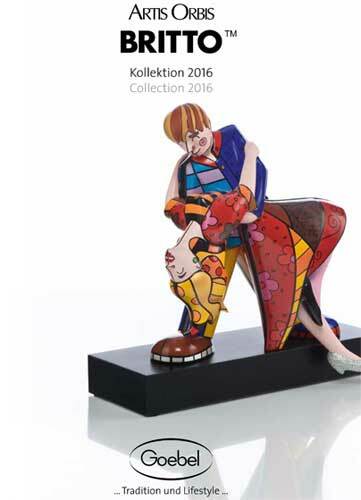 The Romero Britto collection is distibuted by Goebel. 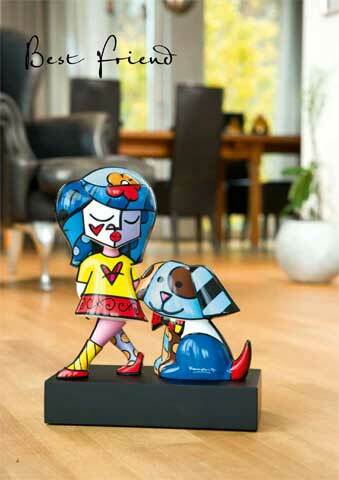 Sico is the agent for Belgium and Luxembourg.